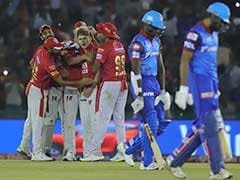 The recently-concluded Test series between India and England will be remembered for a number of reasons. 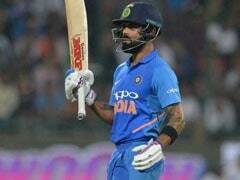 From Virat Kohli's first century on English soil to James Anderson breaking Glenn McGrath's record, the five-match series has not been short of action-packed performances and high-octane drama. 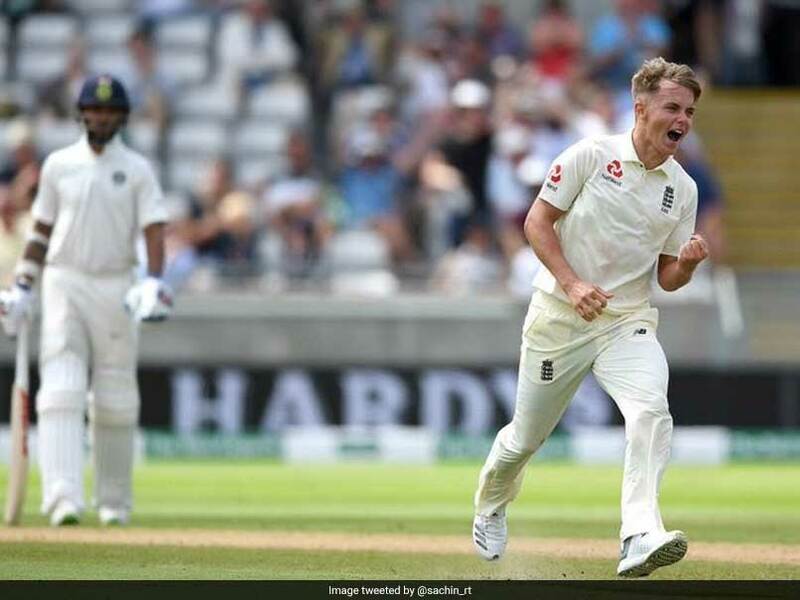 Although the series, which the hosts won 4-1, will be remembered largely as opener Alastair Cook's farewell series, legendary Indian cricketer Sachin Tendulkar believes that 'smart thinker' Sam Curran has been the find of the tournament for England. "Congratulations, @englandcricket on winning the Test series. #AlastairCook, wishing you an even better post-retirement innings. #SamCurran has been the standout player of this series. Smart thinker. #ENGvIND," Tendulkar tweeted. The 20-year-old Curran came into the series against India with just one Test under his belt, the second against Pakistan earlier this year. In the first match at Edgbaston, the Surrey all-rounder produced a vital second innings knock of 63 and took five wickets to help England win by 31 runs. He scored 40 runs and took a wicket in the Lord's Test as England won by an innings and 159 runs. However, Curran was dropped for the third Test at Trent Bridge, which the hosts lost by 203 runs. Unsurprisingly, Curran returned to play the match at the Rose Bowl, hitting a match-saving 78. 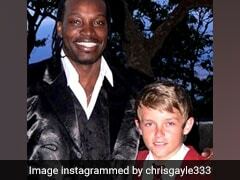 He added 46 in the second innings, along with two wickets as England sealed the series with a 60-run win. Curran's two wickets on the final day of the Oval Test helped the hosts earn an incredible 118-runs win, claiming the series 4-1.